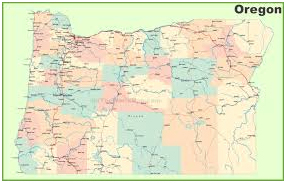 Oregon is a state in the Pacific Northwest region of the United States. It is one of the most geographically diverse states in America, with volcanoes, dense evergreen, bodies of water, deserts, shrublands, and more. It is a hotbed of nature, and nature mostly powers its economy. 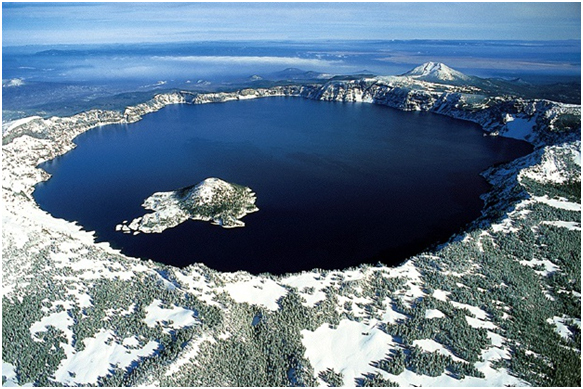 The attractions range from the Crater Lake to the National Park, to Mount Hood and more!